In Maine, people living in isolated rural areas often face barriers to getting the care they need. Many lack adequate transportation to medical appointments or are forced to make difficult choices between paying for health care and other basic needs like food and rent. Health care providers in these areas recognize that they cannot meet their patients’ medical needs without first addressing their broader social needs. Through Data Across Sectors for Health (DASH), HealthInfoNet is creating a care management system that integrates health care and social services data to help providers better understand the needs of patients and support them in maintaining their health and well-being. HealthInfoNet is leveraging the state HIE to integrate electronic health record (EHR) data from three critical access hospitals and seven federally qualified health centers with data on social factors like housing, medical transportation, and child services from two community action agencies. 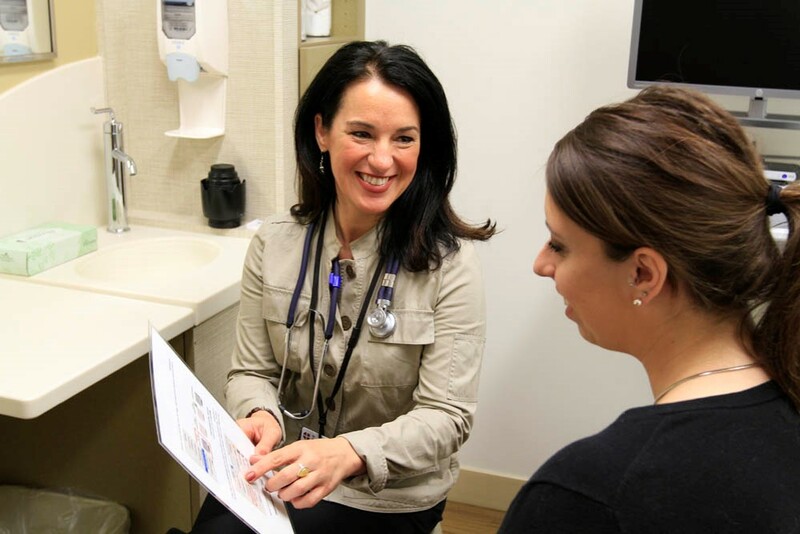 Data on social factors helps primary care providers prioritize high-need patients and connect them with community services that can prevent further medical complications. Increased referrals from providers also benefit community action agencies, as they can grow their funding base and expand services. Several providers in Maine are invested in building a collaborative culture that encourages data sharing to improve care coordination for their patients. HealthInfoNet, as the statewide HIE, began cultivating data sharing relationships with most of the health care partners involved in the project long before the inception of DASH. Members of the Community Care Partnership of Maine (CCPM), an Accountable Care Organization (ACO), have been working collaboratively since 2015 to transform health care delivery in Maine through meaningful information sharing and accountability for their patients. CCPM member organizations have expressed strong support for building a community-based approach to a continuum of care with greater connectivity to all providers, regardless of the setting of care. HealthInfoNet meets with partners regularly to determine the most useful datasets for integration within the HIE and explore mechanisms for collecting these data in a standardized way across provider settings. HealthInfoNet’s DASH project will make it possible for providers in Maine’s newly formed ACO to use the HIE and predictive modeling to achieve the best possible outcomes (both health and social) for their patients. Often neglected rural hospitals and federally qualified health centers will have the tools needed to prevent emergency department visits/hospitalizations and provide more focused, holistic care. The cost savings generated by improving patient outcomes through predictive modeling will also help sustain the partnership going forward. With a strong community focus and a collaborative spirit, this data-driven group of ACO providers is developing the tools to cultivate healthy and vibrant communities across Maine for years to come. Watch this video to learn more about HealthInfoNet’s HIE and analytics services.